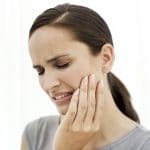 The temporomandibular joint also referred to as the joint joining the jawbone to the skull is an essential joint in allowing proper movement and functionality of the mouth. 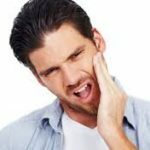 Complications may arise in this joint hindering normal movement of the mouth as well as being a significant cause of discomfort. 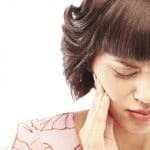 TMJ disorders are an area of dentistry that hasn’t been researched on exclusively, and many dentists lack the necessary know-how and experience on how to deal with these disorders. 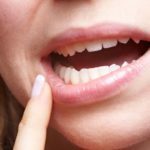 However, at Wilshire Smile Group we have you covered as our team of dental surgeons are well conversant in this field, and they have helped treat hundreds of patients in LA suffering this defect. Regardless of the cause of the joint pains, our surgeons will run a complete diagnosis on you to pinpoint the exact cause and treat it eliminating the risk of reversal. Book an appointment with our dental practice today and experience the best TMJ Treatment Los Angeles has to offer. 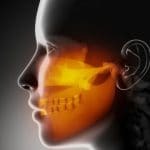 There are many symptoms that you should be on the look-out for as they may point to a TMJ disorder. They include Pains in the facial area as well as the neck, shoulders or around the ears. Patients are sometimes also unable to open or close their mouth as the jaw sticks in the open or closed position. Other symptoms may include, clicking sounds when opening the mouth, constant feelings of tiring of the face, facial swelling. The condition may either affect one or both sides of the face. If you are experiencing any of these symptoms visit us today for expert opinion and treatment. 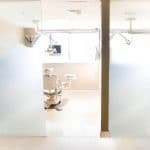 When you visit our centers in Los Angeles, our resident dentist will first examine your mouth to establish the exact nature of your condition. Depending on the cause and extent of effect, the dentist may recommend physical therapy, medication or a surgical procedure. 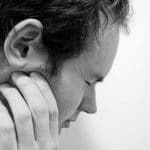 Most of the time, TMJ disorders are easily reversed without the need for such treatment. 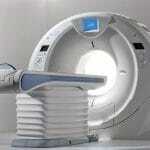 However, surgery is recommended for more severe cases. The surgeon performs open joint surgery if the situation calls for it. 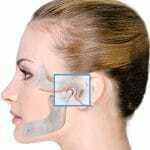 This is also called arthroplasty, and it involves manipulation of the jaw, or its removal, or full joint replacement. Non-surgical treatment options include the use of BOTOX injection which employs the use of muscle relaxants to ease the tension and pain in the jaw muscles. Physical therapy is also a highly effective method of treatment. 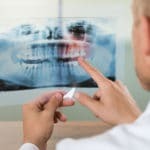 Our dentists recommend an array of physical exercises that bring back the jaw muscles to normal shape and functionality. Physical therapy is the most common procedure for many patients as few cases of TMJ disorders are not very severe. 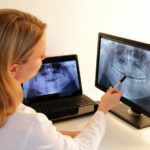 When you visit our dental practice, the dentist will first inspect your mouth and jaw to know the cause of your complications. Additional tests are also conducted to achieve this, and they include, X-rays, MRIs and CT scan to uncover issues in bone structure. 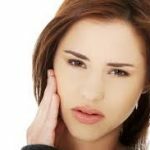 Visit our offices today for your best TMJ Treatment Los Angeles options.